The major earthquakes in Nepal in April and May 2015 undoubtedly did a lot of damage to Nepal’s people, landscape, cultural heritage and economy. However, the story isn’t all bleak. There are still many attractions to entice travellers in Nepal, many of which were completely untouched by the earthquakes. 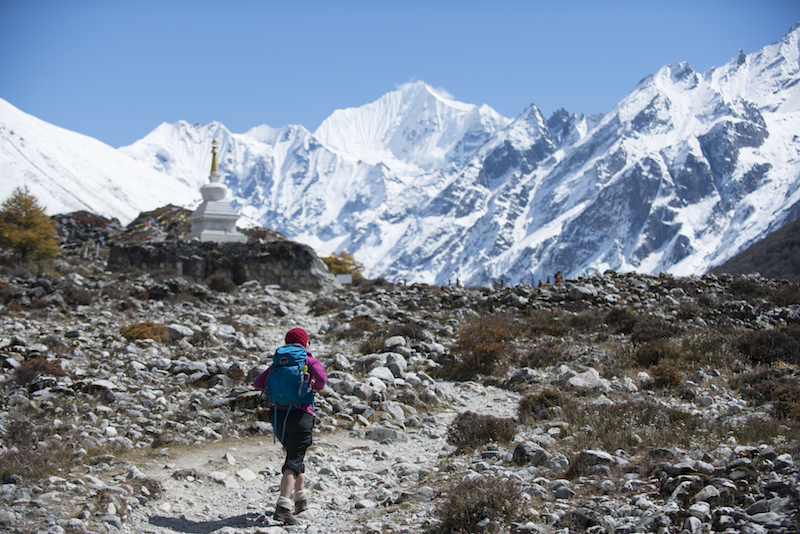 Most travellers come to Nepal for the mountain hiking and trekking, and the good news is that the majority of trails (both well-known and lesser-visited) were unaffected. The epicentre of the April 2015 earthquake was in Gorkha District, in Central Nepal. The effects were felt further afield to the east--such as in Kathmandu and the Khumbu (Everest region). But the popular Annapurna region, west of Gorkha, was unaffected. Although the earthquake was felt in the city of Pokhara and around the Annapurna Himalayas, it was estimated that only 1% of trails in the region were damaged, and only 3% of lodges. So there’s no good reason not to visit this section of the Nepali Himalayas. Many of those regions that were affected by the earthquake have bounced back quickly. For example, six months after the April 2015 quake, few signs of the damage could be seen along the Everest Base Camp trek. 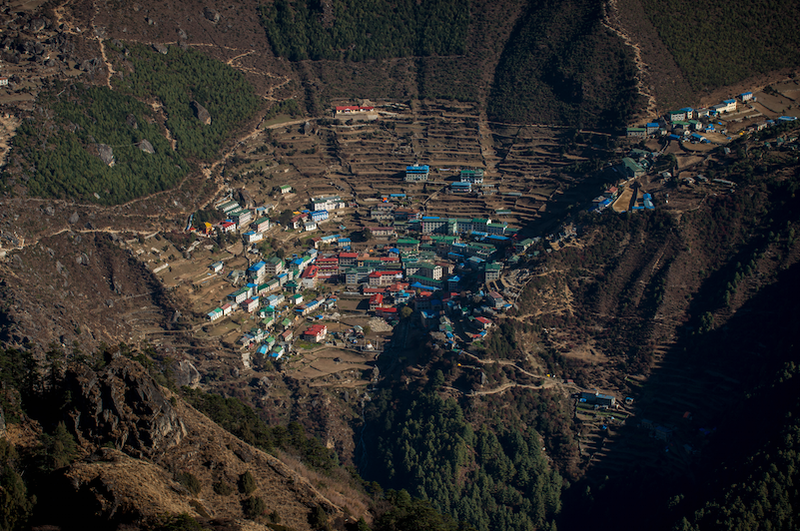 Although international attention was drawn to the earthquake-triggered landslides that killed climbers at Everest, the damage there was not representative of the damage all over the Khumbu region. Even towns that were badly damaged have bounced back. Khumbu is a relatively wealthy region of Nepal due to the regular stream of tourists, so local houses and amenities, as well as tourism infrastructure, was rebuilt quickly. If you’ve been dreaming of trekking to Everest but had been discouraged by the earthquake, there’s no reason to be. Although fast gaining popularity, paddling on Nepal’s many white-water rivers (rafting or kayaking) is often an afterthought on a travel itinerary to this country. It shouldn’t be. Aside from some minor landslides, Nepal’s navigable rivers were unaffected by the earthquakes. 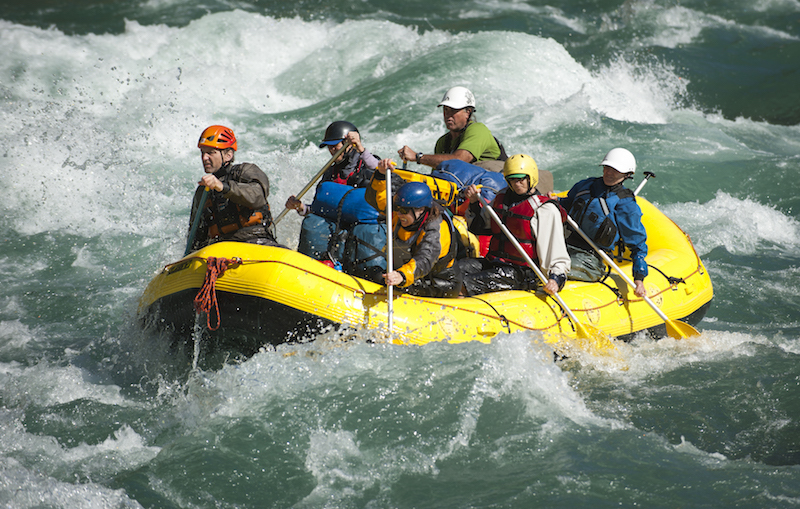 Leading water tourism operators sent recon teams down their most popular rivers a few months after the earthquake and found no problems or major alterations to the rivers’ courses. A year and a half later, rivers such as the Trisuli, Bhote Kosi, Sun Kosi, Kali Gandaki, Tamur and Karnali are as wild and beautiful as they always were, and open for one to ten-day trips. And they’re just as thrilling as ever, of course. 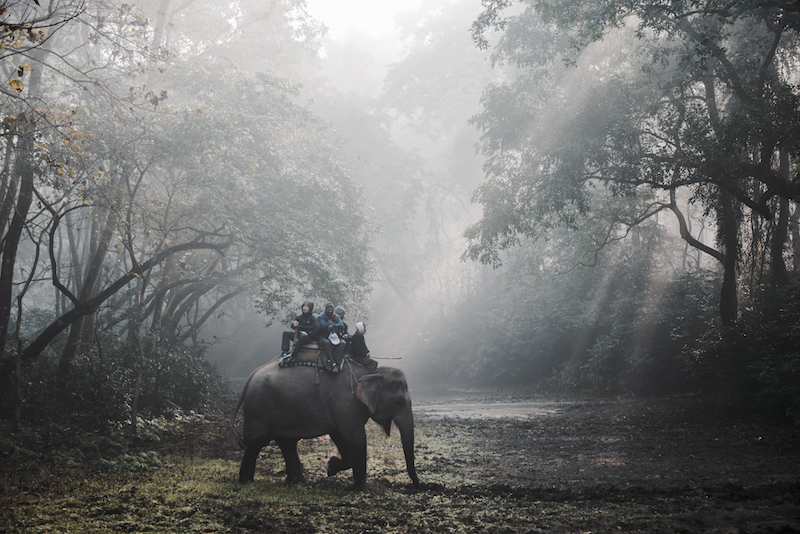 Other areas that were completely unaffected by any damage were the national parks on the plains bordering India--Chitwan National Park, and the lesser-known Bardia National Park, in the far west. Chitwan has been home to a very successful one-horned rhinoceros conservation project, and there are now well over 600 rhinos in the park. You are practically guaranteed a rhino sighting on a jungle safari in Nepal, and you can also see a variety of bird life, elephants and the endangered gharial crocodile, as well as learn about the culture of the local Tharu people. While Bardia National Park with 968 sq km of sal forest and grassland, and together with the 550 sq km Banke National Park it protects one of Asia’s largest stretches of tiger habitat. Bardia also has more than 250 species of birds, including the endangered Bengal florican and sarus crane. Gangetic dolphins are occasionally spotted on rafting and canoe trips along the Geruwa River, the eastern channel of the Karnali River. It is often said that travellers come to Nepal for the mountains, but they return for the people. The warmth and hospitality of the Nepali people has not changed. Many ordinary Nepalis around the country are still struggling to rebuild their homes, businesses and lives after the earthquakes, but this hasn’t affected how they view travellers. Foreigners are still welcome to explore the cities and wilderness, and everything in between, and will be met with warm, curious greetings and an invitation to return again one day. Some of the most widely-distributed TV footage in the days following the earthquake were of damaged heritage buildings in Kathmandu. Significant damage did occur to places such as the Kathmandu Durbar Square, and the loss of cultural heritage is irreparable. But, such images do not give the full picture. Many sites in Kathmandu were damaged but not destroyed. The Patan Durbar Square, for example, suffered the loss of a couple of temples, but the overall integrity of the site remains. The same goes for the famous Swayambhunath and Boudhanath stupas. Damage was significant, but not total, and is being repaired. Other famous sites--such as Pashupatinath Hindu temple--as well as lesser-known monasteries, stupas and points of interest around the Kathmandu Valley were unaffected. There are many reasons to linger in the fascinating capital city for a few days, and go exploring. 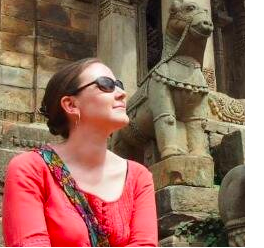 In the weeks following the disaster, many well-intentioned people around the world wondered how best to direct their money in order to help Nepal’s recovery. The harsh reality is that a lot of money donated through governmental and non-governmental organisations alike has failed to reach the people it was intended for, in part or in full. Coming to Nepal and carefully spending your money on sustainable, locally run initiatives is one of the best ways to ensure that Nepal and ordinary Nepali people stay financially afloat. 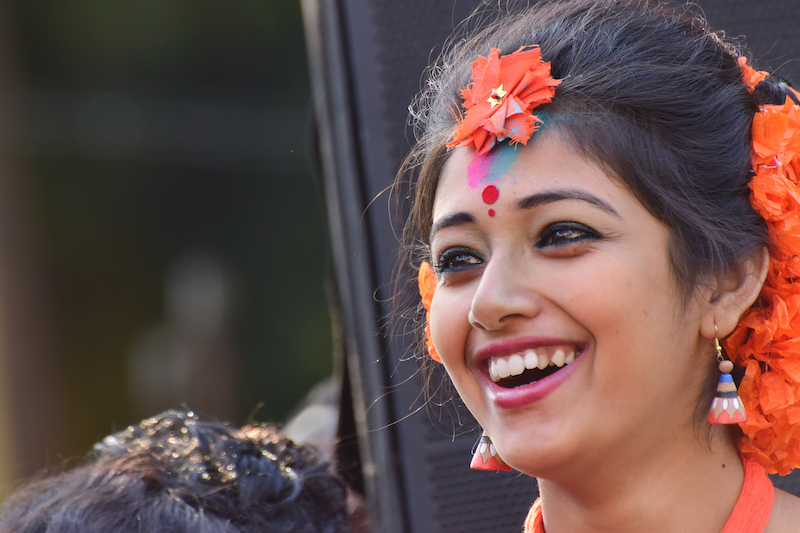 Tourism is the single largest industry in Nepal, so if the tourism industry remains strong, the money will trickle down to many parts of society. Cultural heritage can be rebuilt better and quicker. Fewer Nepali men will be obliged to leave the country in search of work. Fewer women will be lured into exploitative and harmful jobs. More children will remain in school and get a full education. Tourism is not a golden ticket for a developing country such as Nepal, but by spending a holiday (and your money) in Nepal, you will be directly helping the country to recover. 8. Many areas are still low on tourists… but won’t be for too much longer! 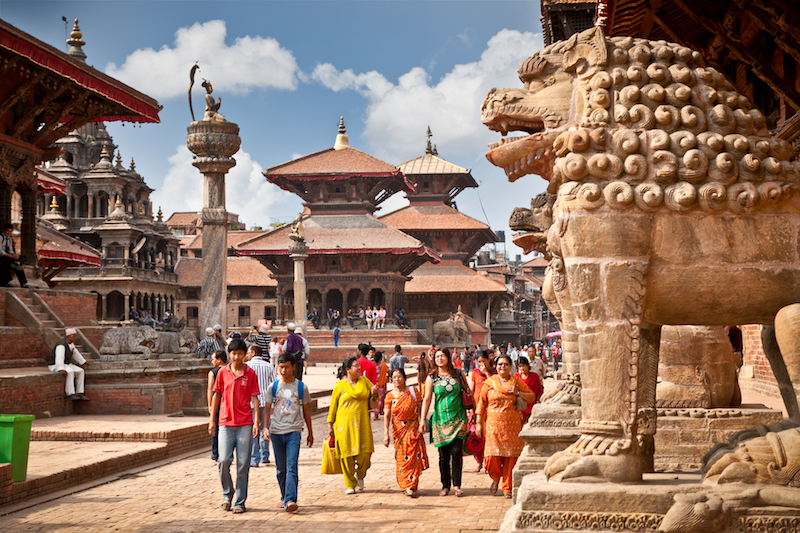 Tourism has declined in Nepal since April 2015, by about 30%. But it is steadily improving again, as word spreads that there is still much to see and do here. One benefit of the drop in arrivals for travellers is that trekking trails are quieter, hotels are more available and prices often cheaper. But this won’t last forever! Come now, and you may have parts of this beautiful country to yourself.